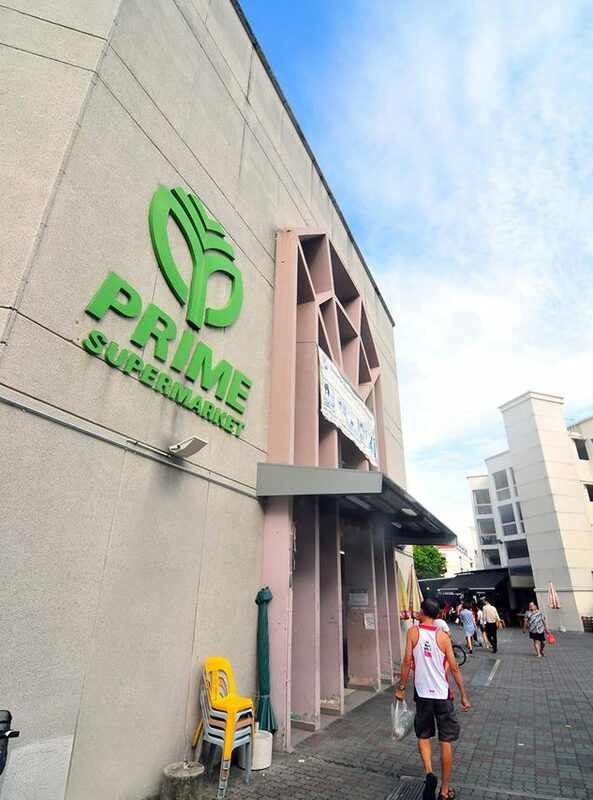 If you get your groceries from a neighbourhood centre, you would have shopped at Prime Supermarket. 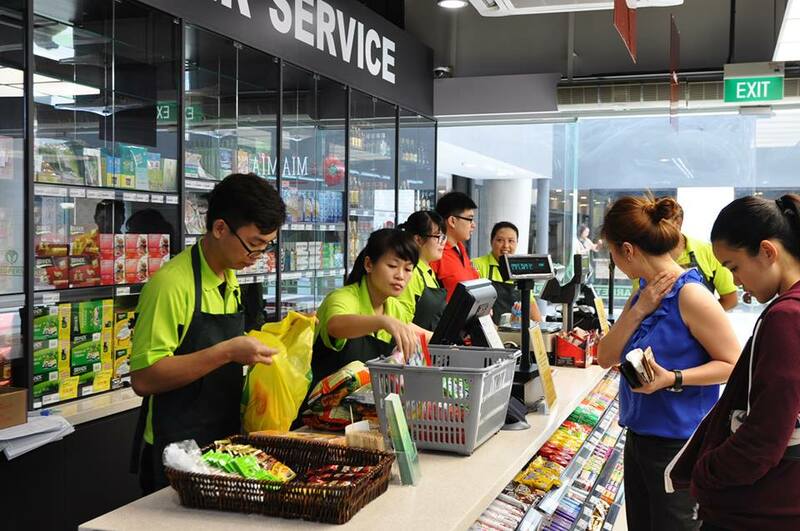 The company has 20 outlets spread across the island nestled in neighbourhood areas, making it the largest family-owned supermarket chain in Singapore. You may even have heard about the Tan family who owns Prime, because they’re famously known for being the household of 80 members, spanning 5 generations under one roof. Their uncommon living arrangement has garnered the attention of the media, seeing the family and their 32-room mansion featured in the news and on television. In this interview, the Tan family said they had always lived communally, as they were brought up to stay together and look out for one another. Their journey in Singapore goes all the way back to 1913, when Tan Yang Zhui migrated from Santou, Guangdong with three sons. He was 27 then. The small family grew vegetables for years, until they started pig farming with a pair of piglets in 1928. Eventually, it was named Tan Chye Huat Farm when one of Yang Zhui’s sons, Ah Chye, took over the business after his father’s passing. Ah Chye and his two brothers, along with their wives and children, moved in together to live as one household. Most of their children got involved to work on the pig farm too. From time to time, the farm was plagued with issues like floods or government redevelopment plans, and they found themselves having to move from Geylang to Changi, Ang Sar Lee, and finally Punggol. Despite repeated relocations, that didn’t stand in the way of its growth, reaching 50,000 pigs and over 6,000 workers by the 1980s, and making it the largest pig farm in Singapore. However, that came to an end in 1984, when the Singapore government executed a complete phasing out of pig farming. 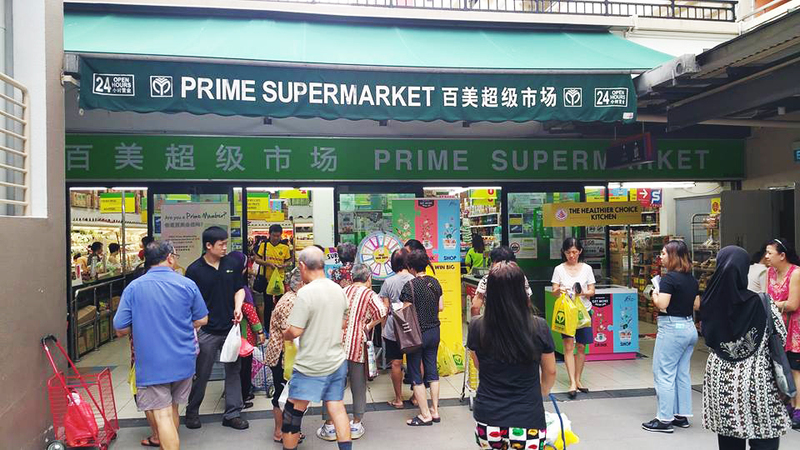 As the Tans had to adapt to their new circumstances, they shifted into the grocery business, led by the youngest of Ah Chye’s 13 children, Tan Hong Khoon. 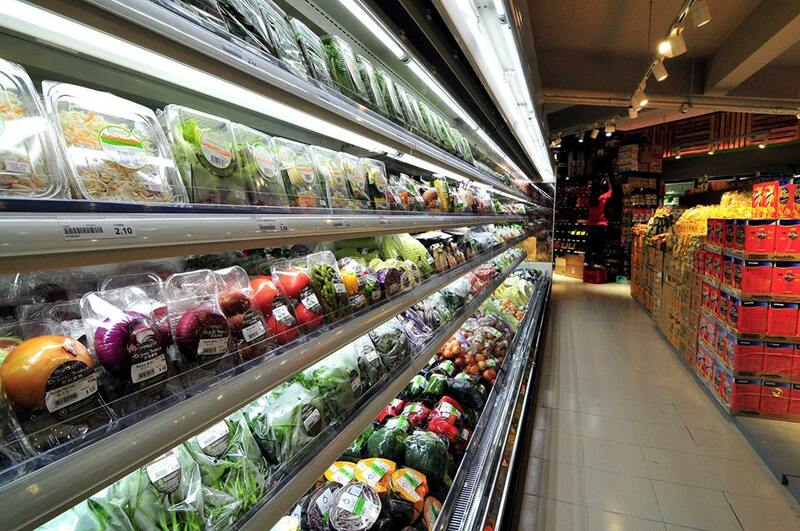 He opened the first Prime Supermarket outlet in 1984, a small store on King George’s Avenue. Hong Khoon had studied at the National Taiwan University and became one of the first in the family to obtain a degree. His cousin and Vice President of Prime, Tan Hong Chiew, was also one of the family’s first degree holders. “Because our elders worked so hard, both [Hong Khoon] and I managed to go to university and become the first graduates in the family. We feel it is our responsibility to repay and look after them,” he said. For that reason, they dedicated themselves tirelessly to furthering the new family business. 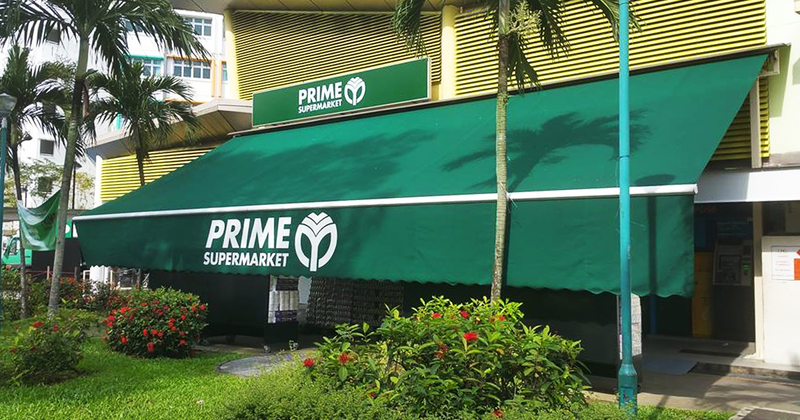 After Prime’s first store was established, they quickly expanded with four more outlets in the following year. 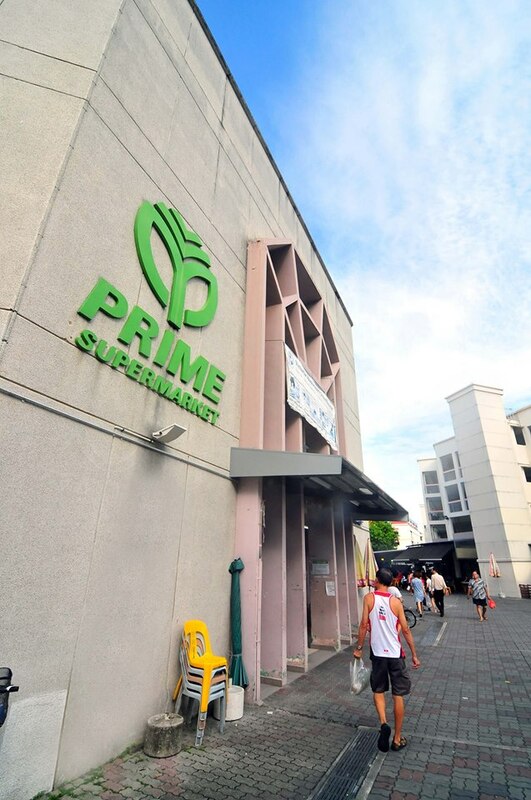 Now, with 20 Prime Supermarket outlets around Singapore, Tan Hong Khoon is both the Chairman of the company, and the head of the Tan household, which resides in a 3-storey, 32-room mansion at Toh Cresent. The Tans didn’t just stop at supermarkets, they explored other areas of business, beyond the shores of Singapore. In 1987, they bought a plot of land in Johor Bahru to farm orchids for export, but the venture shortly flopped. It was during the 90s that Tan Hong Khoon found success overseas as he moved to Shanghai and leased an entire island there. He turned the 150 hectare Sun Island into a US$50 million holiday resort, complete with golfing ranges, chalets and other leisure facilities. 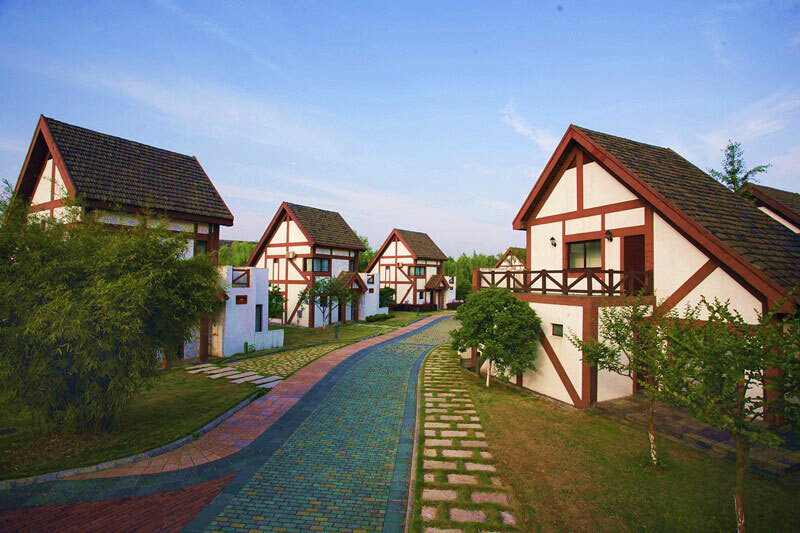 Sun Island Resorts and Golf Club was a huge success for Hong Khoon, which encouraged him to open more resorts in other parts of China, like Nanjing and Suzhou. 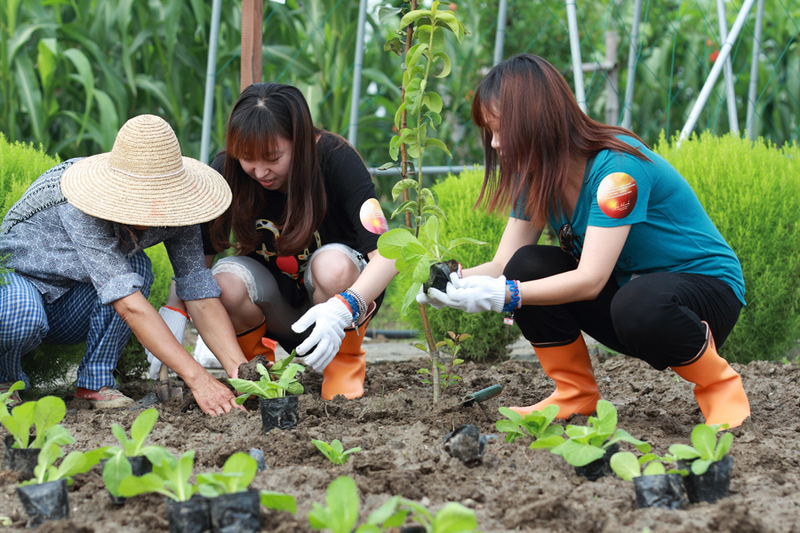 Finally, in 1996, he went full circle back to the family’s farming origins, opening a farm in Shanghai’s Chong Ming island. The farm grows organic vegetables and rears animals, with a capacity for at least 20,000 pigs. Tan later also led the family to set up two international schools in Shanghai. Most of the 80 Tan family members have roles in Prime, some working as cashiers or financial controllers. The household runs on rules and standard operating procedures, with a central committee to take care of needs and iron out issues. The Tans even abide by a list of family rules, instructing them on what they can and cannot do, and including punishments for offenders. All members receive medical benefits, children get education grants, and those who get married receive allowances. Similarly, Prime Chairman Tan Hong Khoon takes care of his employees like his family. After he survived a serious heart attack in 2007, Hong Khoon treasured health and wellness more than ever, and not only improved his own lifestyle, but encouraged those around him too. He instructed Prime’s HR department to brief all his staff on healthy habits, record their weight yearly, and remind them to work towards their ideal body mass index goals. Treating their business with the same care they have for family, Prime Group International has operated for over three decades with loyal and dedicated employees.